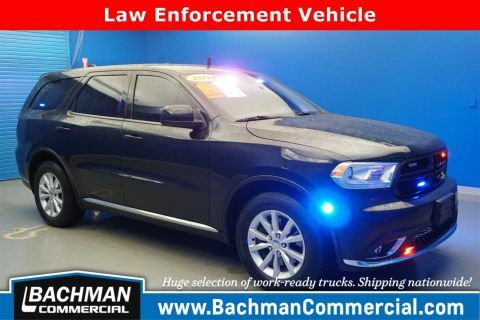 4 WHEEL DRIVE, 6.7L CUMMINS DIESEL, LOCAL TRADE, UTILITY WORK BED, ABS brakes, AM/FM Compact Disc, Delay-off headlights, Variably intermittent wipers. 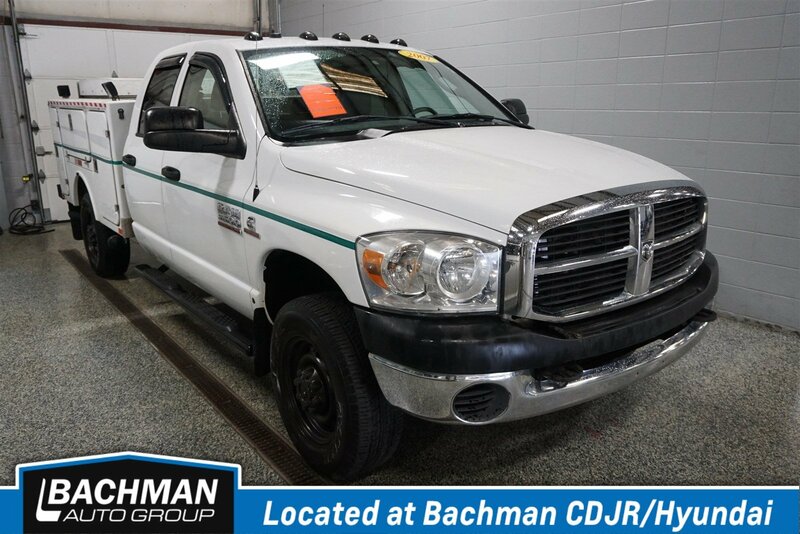 Bachman CDJR Hyundai is excited to offer this terrific 2007 Dodge Ram 3500 ST in Bright White. 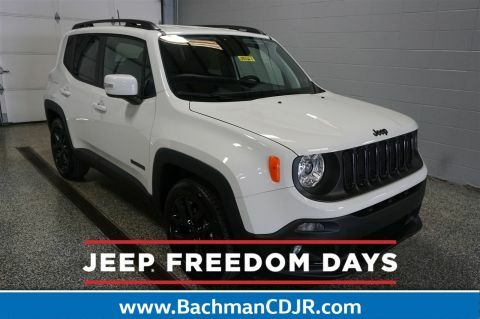 This vehicle is located at Bachman Auto Group in Southern Indiana, 630 Broadway Street, Jeffersonville, IN 47130. We are less than 2 miles from downtown Louisville, KY off Exit 0 on I65 North. 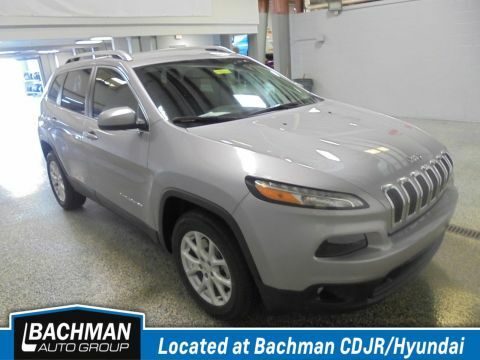 WE BUY CARS TOO! CALL US TODAY!